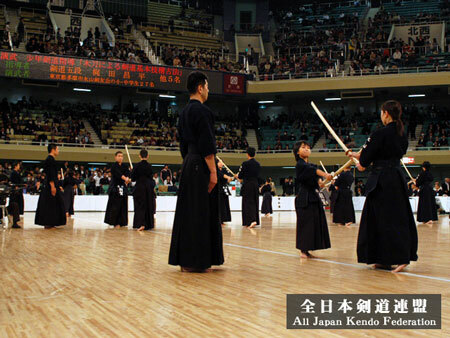 The official twitter account of All Japan Kendo Federation "aj_kendo_f" has been changed to "ajkendof" due to access err. 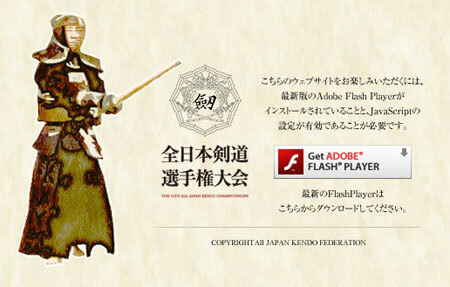 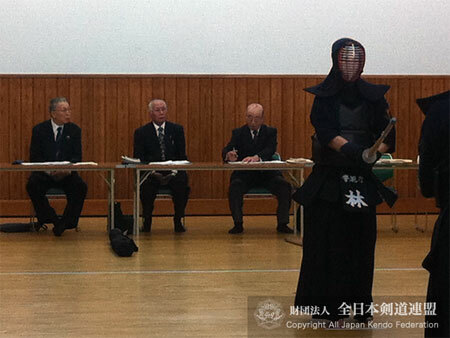 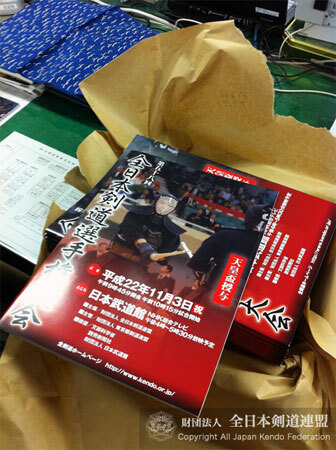 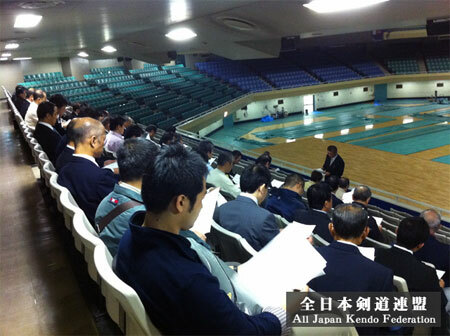 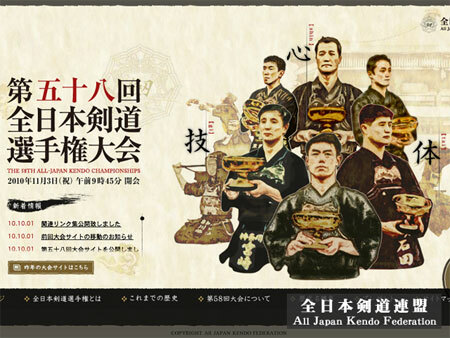 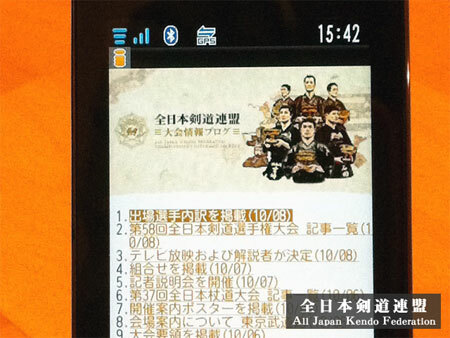 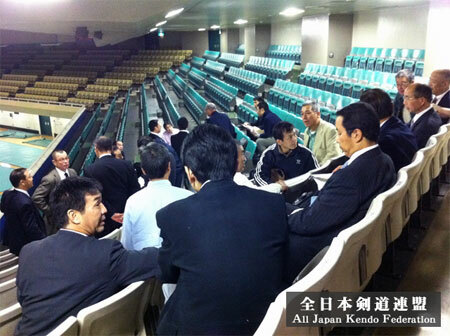 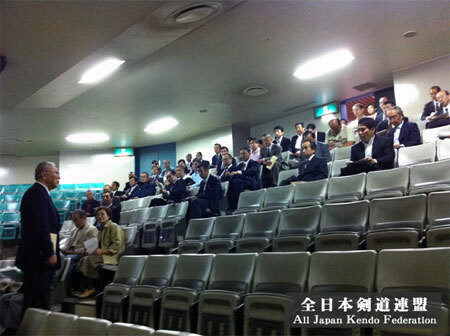 The flash news for the result of All Japan Kendo Championship for 3rd, Nov. will be announced via "ajkendof". 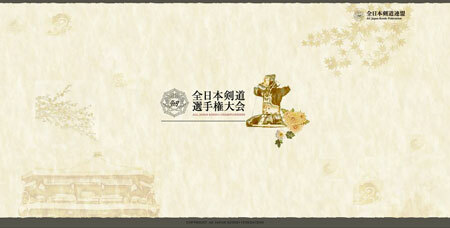 Please revise your follow accordingly. 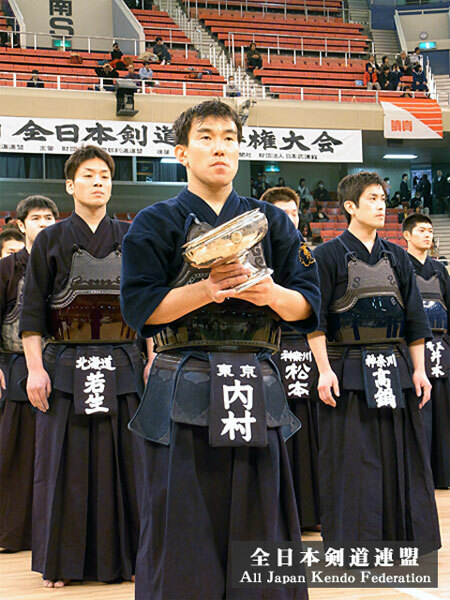 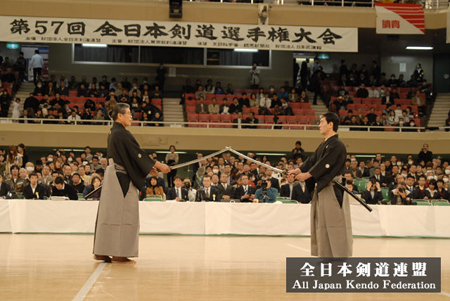 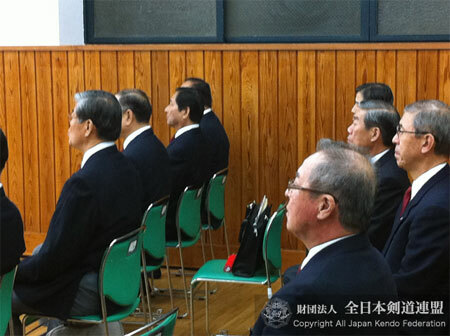 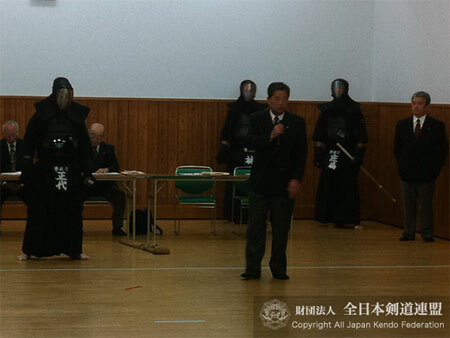 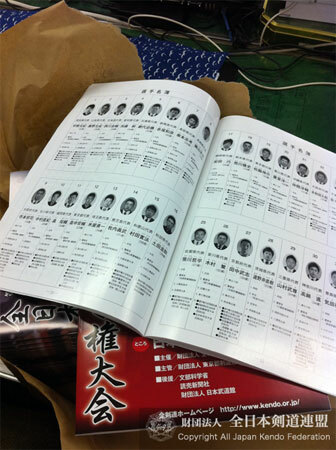 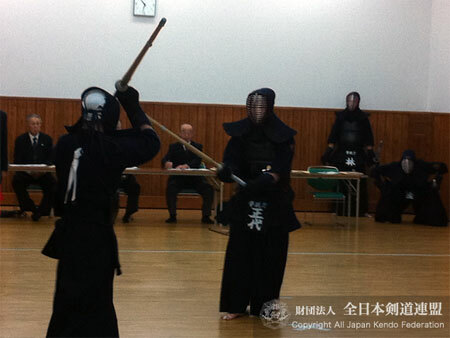 Copyright All Japan Kendo federation 2009｜Copyright(C) 2009 JUGEM Some Rights Reserved.